Cooper has been a member of the BWA for many a year and brings his wares to each Round Up. 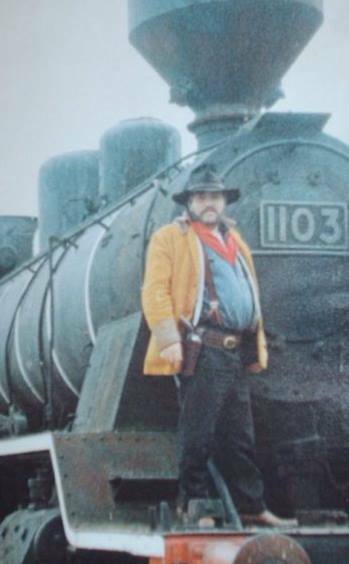 Specialising in western Leathercraft Cooper will be glad to discuss your orders with you. The BWA are affiliated to Westerners International In Texas USA as one of their International corrals. 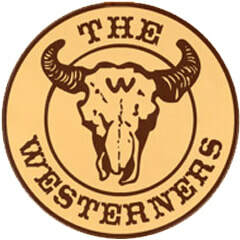 Click on the logo above to visit the Westerners International web site.